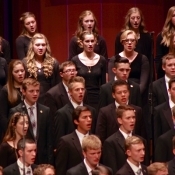 We live in a visual world. 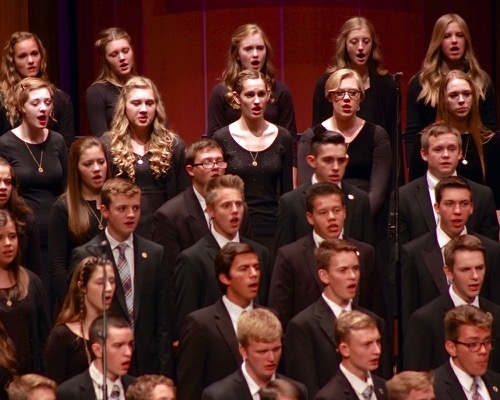 The ability to capture the various events, scenes, and other areas in a photography can allow these visual experiences to last well beyond the event, location, and experience. 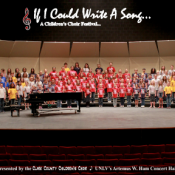 McBrayer Studios can capture these experiences for these lasting memories. 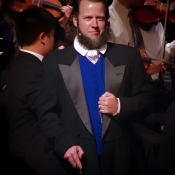 Whether is a performance, a wedding, a social event, a static location, etc. 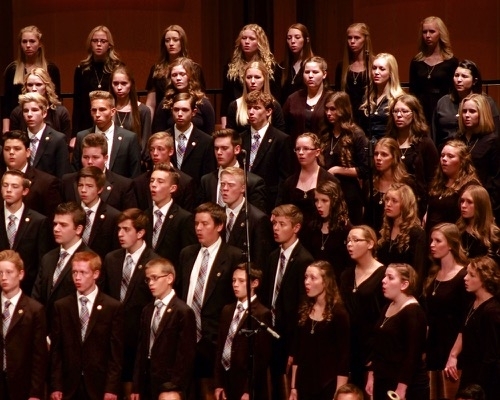 we can provide the desired or needed visual experience for your use and memory. 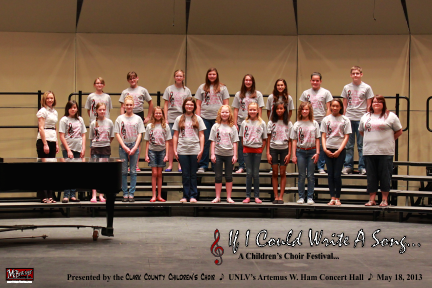 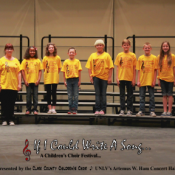 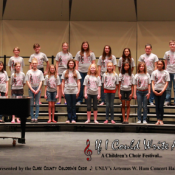 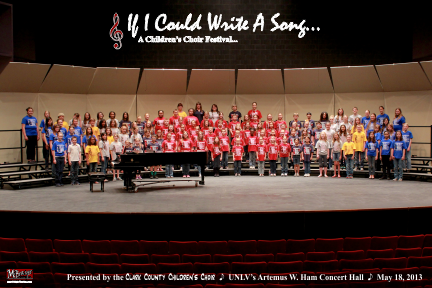 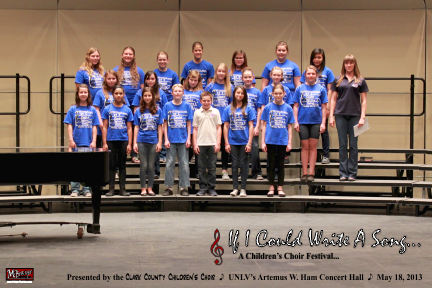 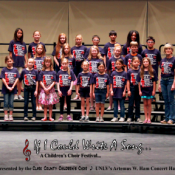 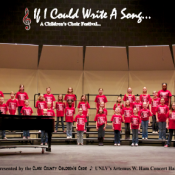 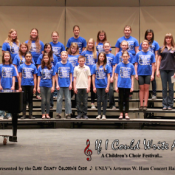 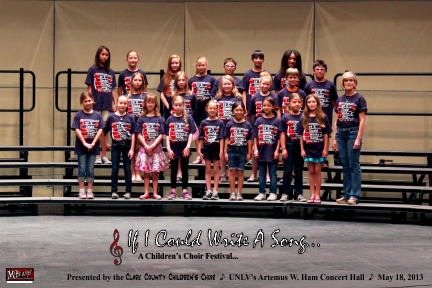 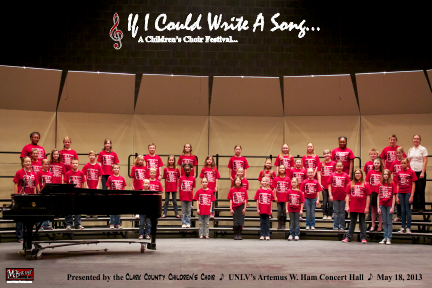 One example of where McBrayer Studios has provided event photography and videography services is for a local children’s choir – Clark County Children’s Choir (we have also developed their website and other graphic design projects for them). 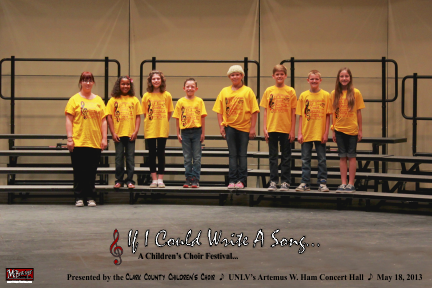 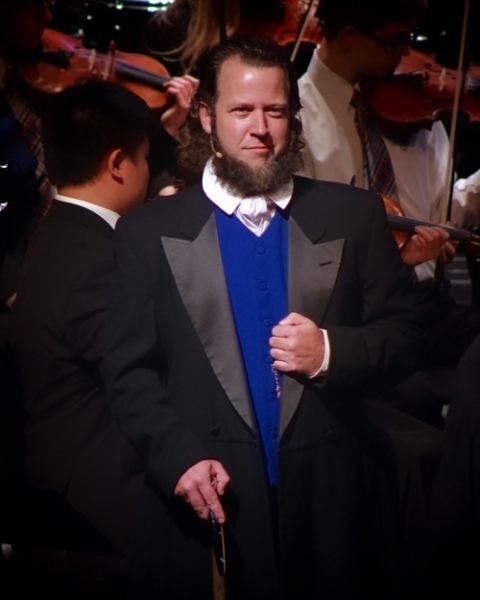 Over the years we have recorded various concerts, practices, and other events to help showcase the choir. 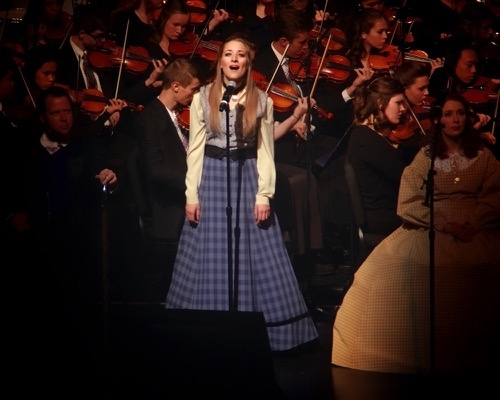 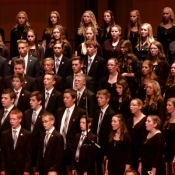 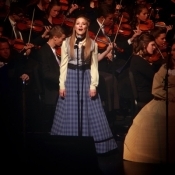 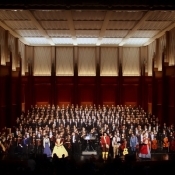 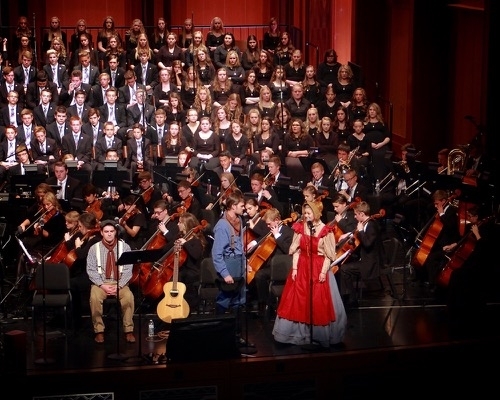 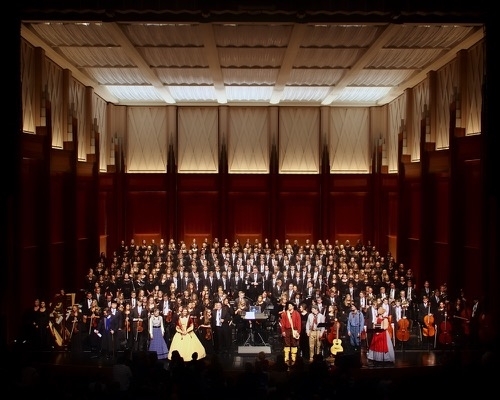 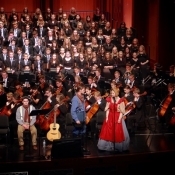 We also have provided video and photography services for the Zion’s Youth Symphony & Chorus at The Smith Center.